Its already 2010 and the Dreamcast just won’t quit, thanks to the guys over at redspotgames. 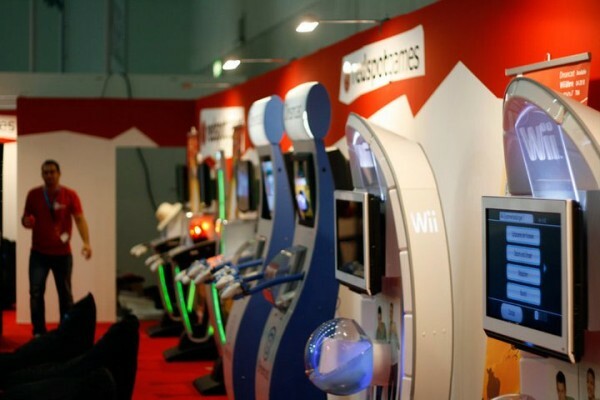 This is their booth at Gamescom, they have a Dreamcast set up with some of their published games on it to play, sitting next to it is a 360 and Wii. Redspotgames is working on bringing titles to other platforms, but does not mean they will stop supporting the Dreamcast. They have plans and sadly it is too early to know what those plans are, can’t wait.